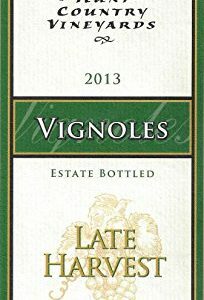 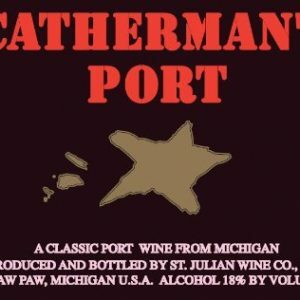 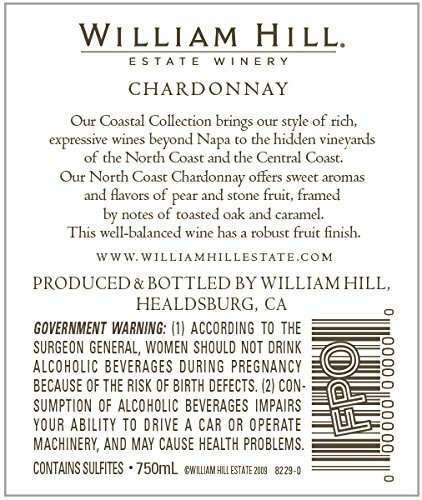 In 2013, we selected the fruit for this wine from three counties in the North Coast that grow Chardonnay with three different flavor profiles. 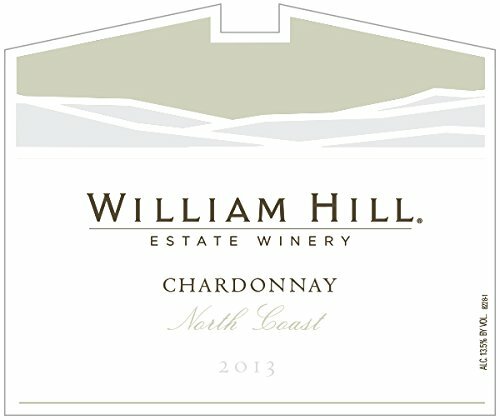 When blended together, the different layers of flavor complement each other to create a Chardonnay that is distinctly William Hill. 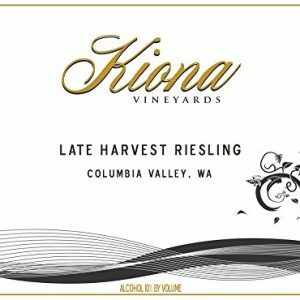 Solano and Sonoma provided Chardonnay with ripe citrus and tropical flavors, while Mendocino produced Chardonnay with firm acidity and stone fruit notes. 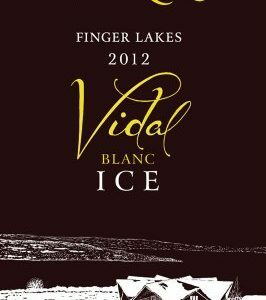 Overall, the 2013 growing season in the North Coast was exceptional, with warm, dry conditions that allowed for even ripening and ideal flavor development.